MY colleagues and I were elected to run Swansea Council in 2012, on a pledge that “community engagement … empowering local communities, enabling their voices to be heard”, would be at the heart of what we did. And that is what we put into practise with the Sustainable Swansea — fit for the future consultation — asking residents, staff, businesses, the voluntary sector and partner organisations what you wanted, and then listening to and considering your answers. If we scroll back to September last year, you’ll remember that we were – and still are — looking at having to make savings of £26-plus million this year and a total of £45m over the next couple of years. For the first time since devolution, councils like ours are staring at a real-terms reduction in funding. It is a huge challenge. It means we have to think differently, do things differently and do different things. Unlike some councils we saw this challenge as an opportunity. We shared with you our ideas about what the future shape of services might be. Some people — not all — doubted whether it was an open and honest effort to listen. CITY leaders in Swansea insist they have listened to the public after rowing back on a number of controversial budget proposals. From care homes to car parking, libraries to lollipop men and women, Swansea’s Labour administration has gone back to the drawing board. And it said this was ample proof that its public consultation on the budget proposals, which ended on Wednesday, was no sham. “People accused us about not being serious about the consultation,” said councillor Rob Stewart, cabinet member for finance. “But this demonstrates that we are serious, and that we do listen and change our position. ”The Labour administration will publish its revised budget proposals shortly. They will be debated by full council at an earlier than planned meeting on February 11. – A commitment not to close any residential care homes before April 2015. 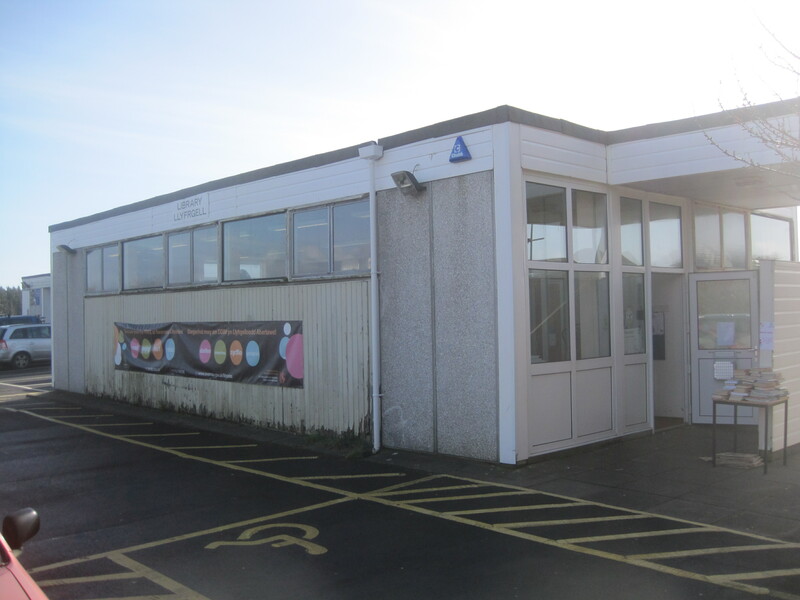 – Giving Pennard library campaigners a further eight months to look at different ways of funding the service, plus a commitment to review library services throughout Swansea to match provision better with demand.